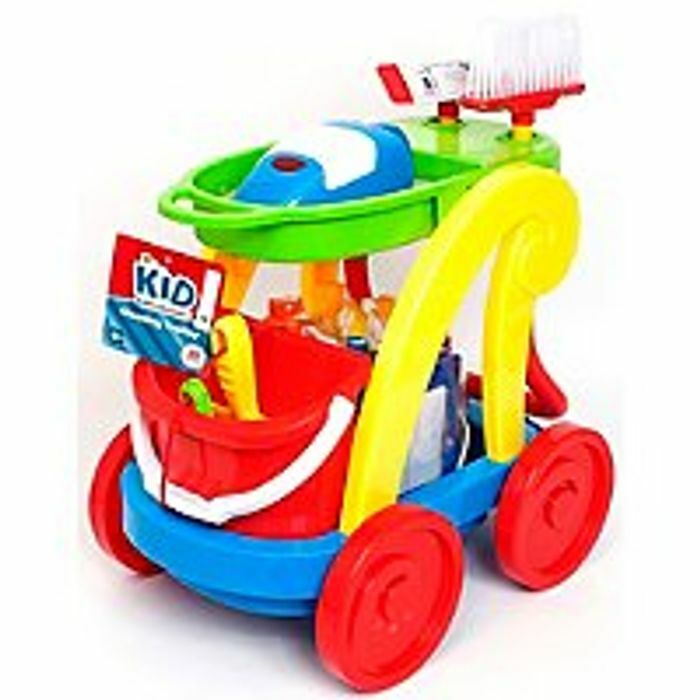 Teach your little one how to keep things tidy with this fun cleaning playset from Kid Connection. Including a cleaning cart, broom, duster, bucket, dustpan, vacuum cleaner and much more, it promises hours of imaginative play. this is a great way of making kids get positively involved in house chores. Helps them to understand the importance of tidyness too.